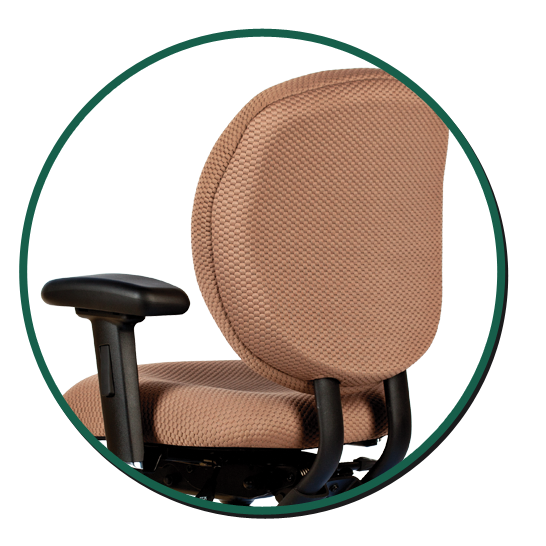 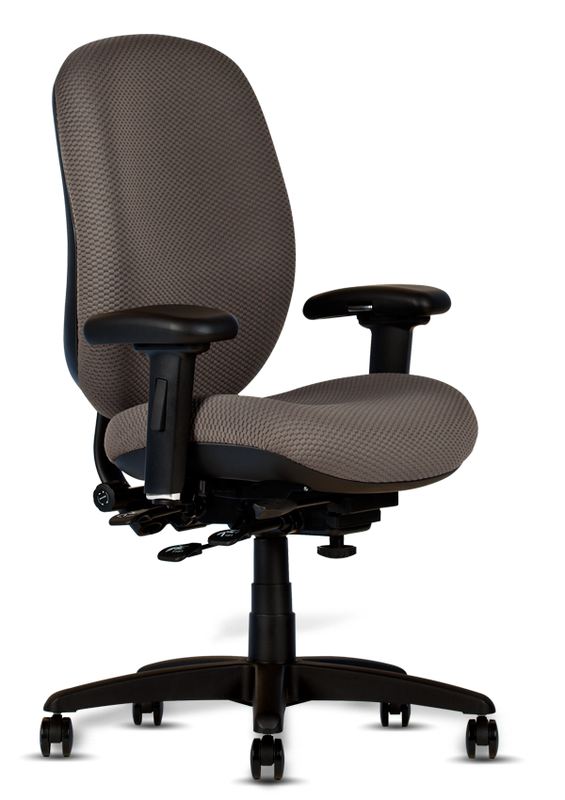 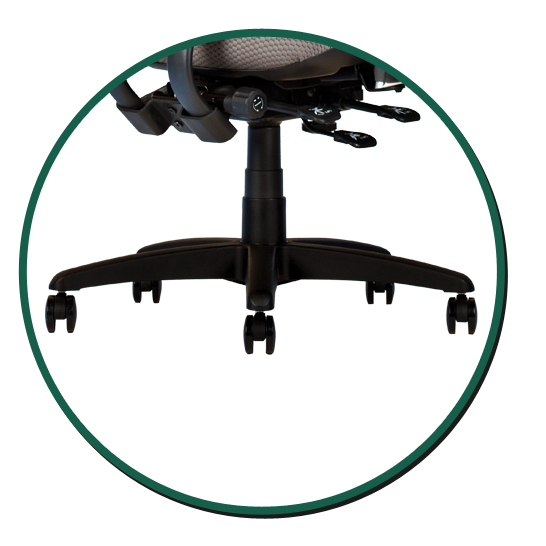 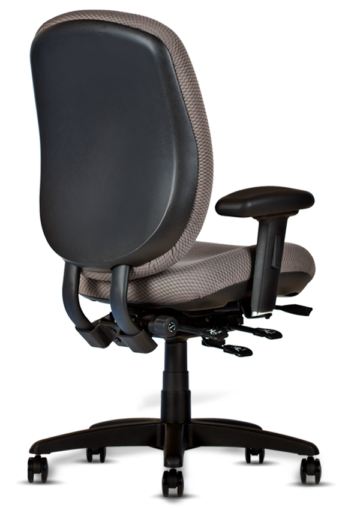 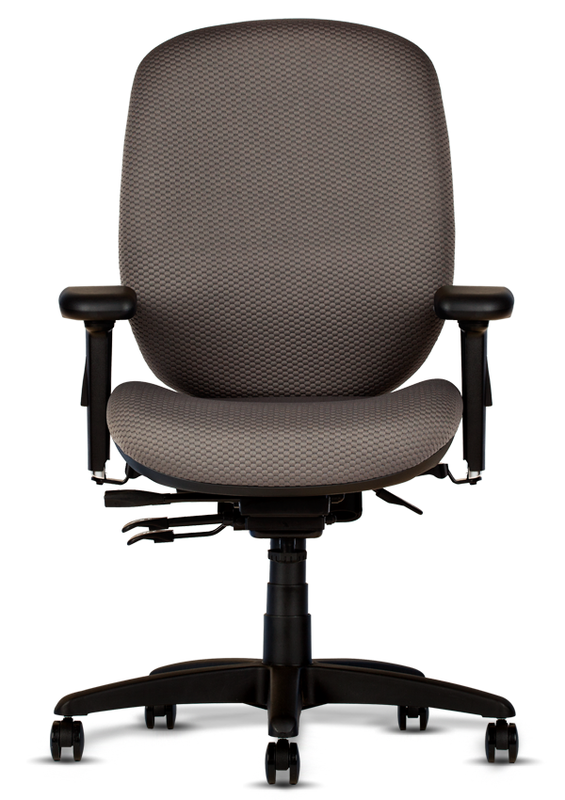 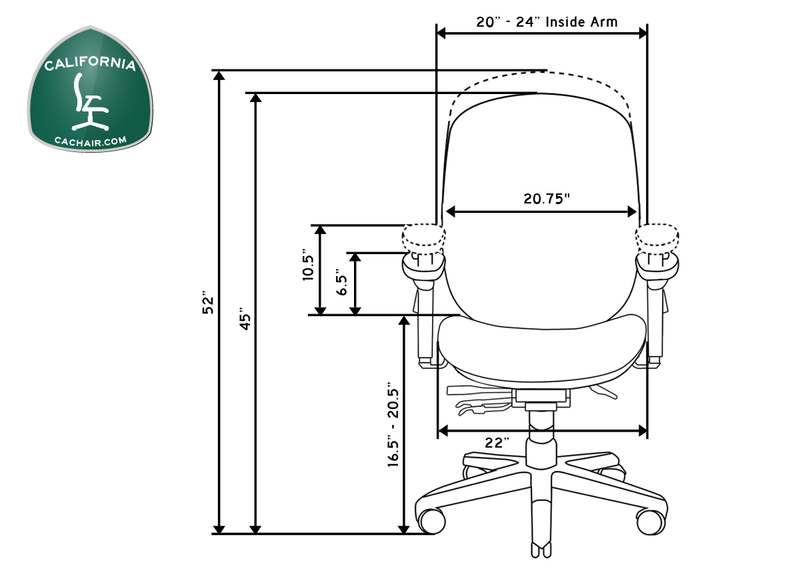 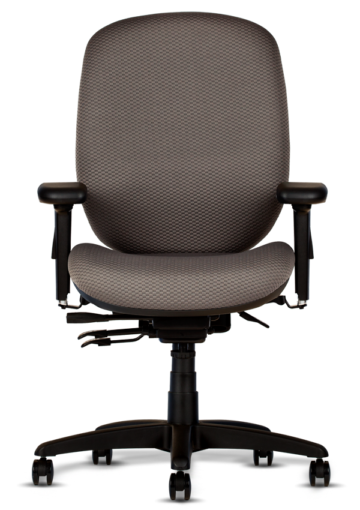 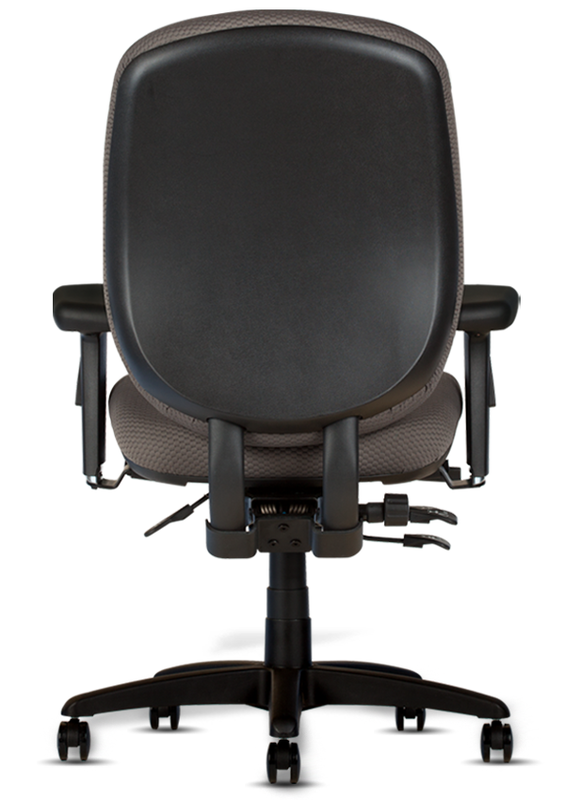 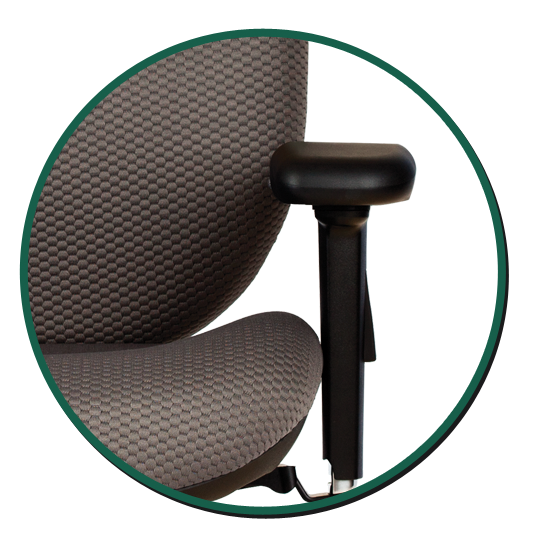 Hercules 94547 500 heavy duty task chair is warranted to accommodate weight up to 500 pounds, 3 shifts a day 24/7. 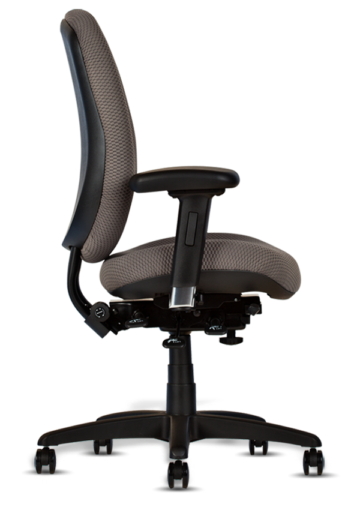 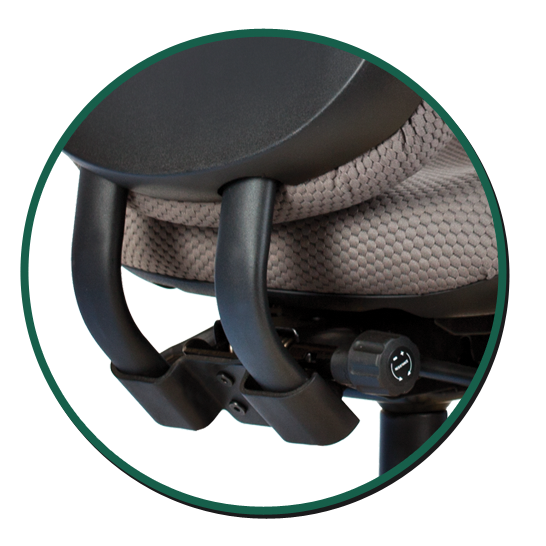 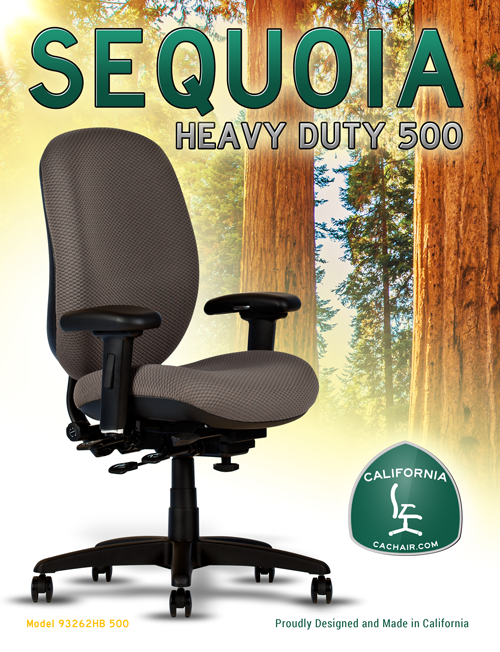 Additional features include high density molded foam with waterfall seat design to help reduce muscle fatigue; high impact inner/outer injections molded plastic back construction, height adjustable back with adjustable lumbar support. 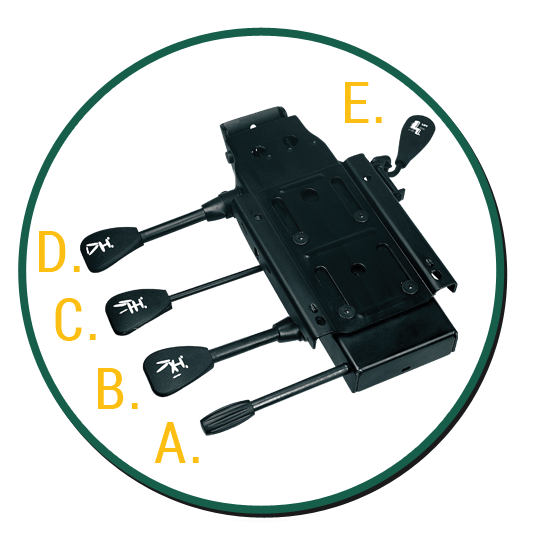 Hercules 500 is ideal for multi-shift environments such as EMS/police, nurse’s stations or call centers.